So, have you decided to read The Witcher books? Great! This is a fairly long series, and it gets a bit difficult to know the proper order to read them. 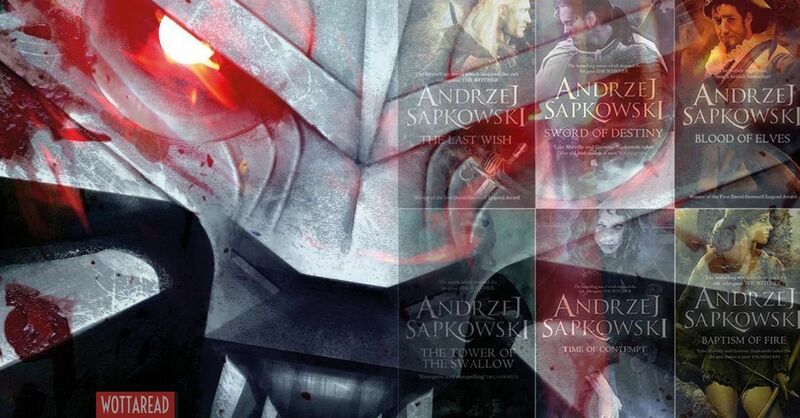 Here you will find which is the best order to read these books, a quick guide so you can start reading this amazing saga written by the Polish Andrzej Sapkowski. It’s time to know more about Geralt and his journey. Make sure you read this story and learn everything about Geralt of Rivia before The Witcher Netflix gets released! If you like worlds full of fantasy, action and witty dialogues you will love this series. Learn more about Ciri and about Yennefer, you might know them already if you played The Witcher 3: Wild hunt. Here you will learn about their past, this is the story of how Geralt and Ciri know each other. There is much controversy on what is the correct reading order of these books. In my opinion, the one that makes more sense is reading them in chronological order (with one exception). The saga begins with two short story books after this come the novels, they subsequently end with a prequel. 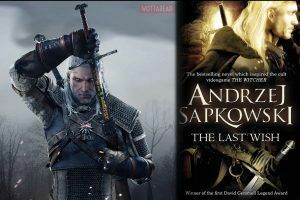 Some might think short stories are not needed in order to read not considering them part of the book series, this is not the case, the short stories not only introduce a lof of characters, it is also here where the bond between Ciri and Geralt begins. So make sure you read these too or you will miss a lot! Now that you know, it’s time to start reading! 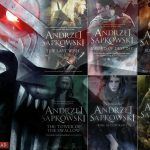 you have no excuses anymore I’m afraid, so check the list once again to make sure you got the short stories first and let’s start reading The Witcher series, you will not regret.